The Life in the Spirit series of teaching devotionals shatters the work of the enemy who attempts to hold you back from reaching your full potential. This series will help you progress from starting a relationship with the Holy Spirit to living each day as the Spirit-filled warrior of God who does the unimaginable. 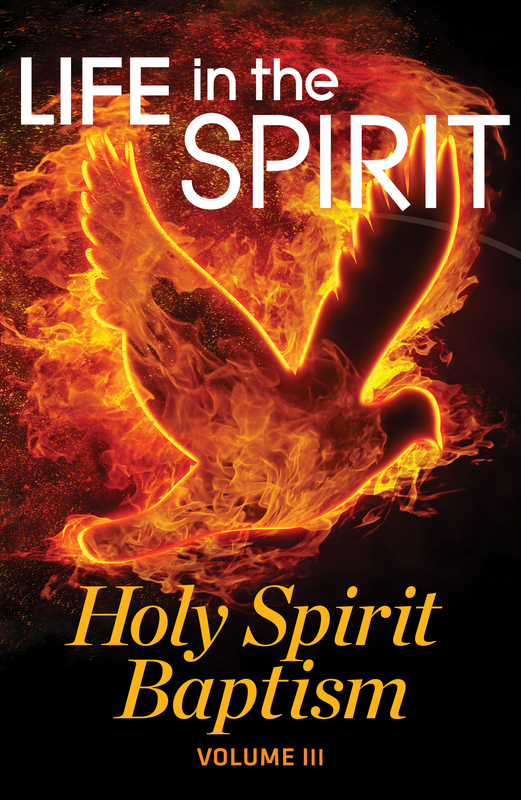 Gain a deep understanding of who the Holy Spirit is, how He works in your life and how you can interact with Him daily. Live the Spirit-led life and gain truth, wisdom and insight into how much God loves you. Take a spiritual journey to go deeper into the presence of God. You were created for intimate fellowship with your Creator. Come boldly before the throne so that you can taste and see that the Lord is good. God has great plans for you. No one else can do what He’s called you to do. His power and gifts are available to those who ask. Gain the truth and clarity you seek about the Holy Spirit baptism and receive all that He has for you. 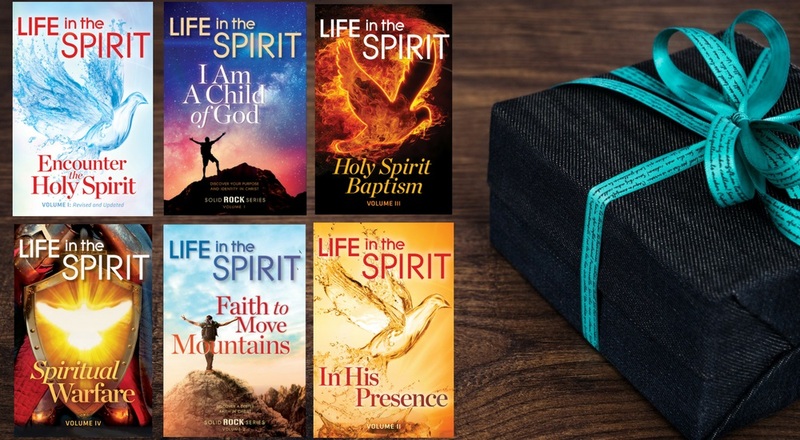 We’ve hand-selected special books to bundle with our Life in the Spirit teaching devotionals. Check back often as we create new packages throughout the year. You may also like our Special Edition eBooks. These editions are not available in print but you may download them and read them on your devices such as Kindle, in iBooks, or as a regular PDF. As you dedicate time to read Life in the Spirit, you will be transformed into a Spirit-filled warrior. This will not be easy. It involves change. The people around your home or church may not like you stepping out in faith. They may be uncomfortable. Here’s a partial list of all the things that could go “wrong” if you trust God and His Word while you read the Life in the Spirit series. You might learn just how much God is in love with you. You might fall completely and totally in love with your Heavenly Father. You might learn that God desperately wants to be in every detail of your life. You might hear God speaking to you clearly throughout the day. You might not want to ever leave His Presence again. You might find peace in every situation, no matter what the world throws at you. You might radically forgive everyone who has ever hurt or offended you. You might dream the unimaginable and believe God to achieve it. You might ask for and receive your spiritual gifts from God. You might see the blind gain sight, the lame walk and lay hands on the sick and watch them recover. You might decide to follow God on the most amazing, fulfilling journey of your life. I pastor a church and we used this book to teach in our weekly Bible study and small group. I have witnessed tremendous spiritual growth in my members as we read and study. Since the beginning of the year, we’ve witnessed the miracle of a boy being healed after being diagnosed with a disease, supernatural debt cancellation, unexplained checks and money, and even greater, several members sharing their faith and actually giving away their books to others, only after they call me to give theirs away, Lol! So we will be ordering more books and seeking another similar once we finally complete this one. Simply one of the best investments we’ve made to our church! I AM SOOO in love with the Holy Spirit! Life in the Spirit had me “weeping and sharing!” I am being healed a little more each day, (from a stroke). I AM a walking, talking, reading, praising Miracle. I HAD to order the book, ” Mornings with the Holy Spirit,” So I could bless others. For about 9 months I have been leading a neighborhood bible study, most of whom are Catholic. 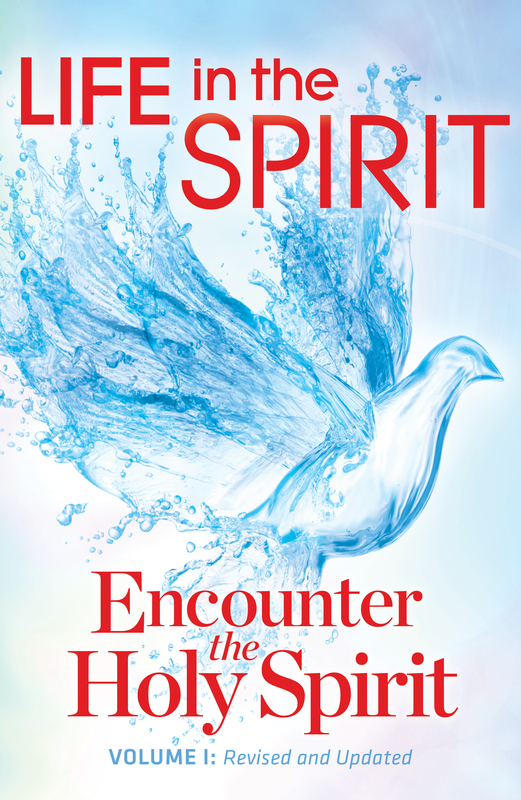 Your book has been an excellent tool for introducing the person and work of the Holy Spirit. These folks are really open hearted and hungry to grow in the Lord and, especially in the Word. We are now using your 14-day devotional as a springboard for learning how to grow in the relationship. We did not realize that we could call on the Holy Spirit like we call on God and Jesus. It was very inspirational and helpful, and a true eye opener. We are very appreciative and thankful for this booklet. Although a few of my friends had been raised with the knowledge of the Holy Spirit, some (including myself) had not. We were so thankful for the wonderful teaching. I found Life in the Spirit to be an amazing booklet of encouragement, uplifting teaching, and pertinent scriptural references. Even in my mid-eighties, I still look for ways to draw closer to the Lord.